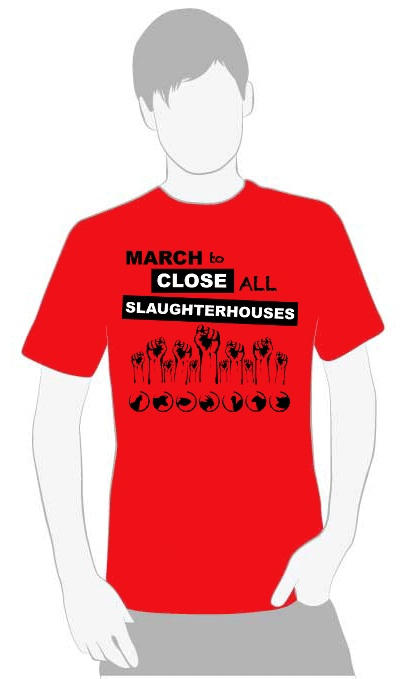 Order MTCAS Merchandise and Support Us to Raise Funds for This Amazing March! All the proceeds will go towards supporting this campaign including sings, posters, banners and other materials for the march. Payments are received securely through PayPal. You will have an option to pay with a credit card without signing up for a PayPal account. PayPal is just used as a secure payment processing gateway.